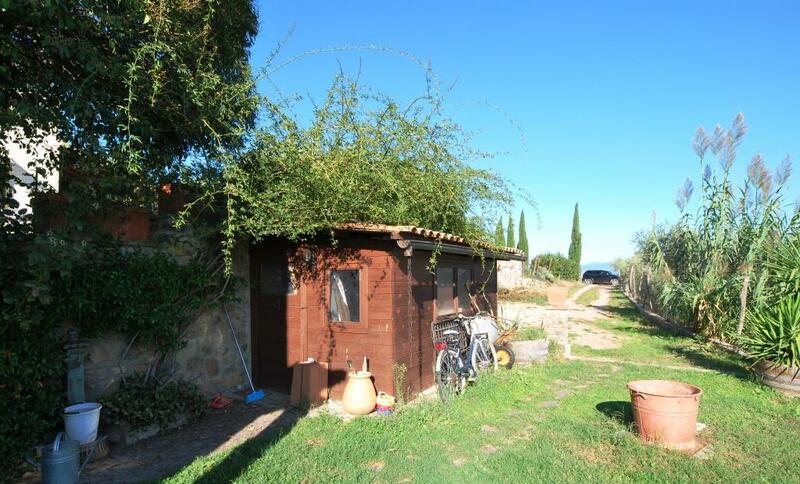 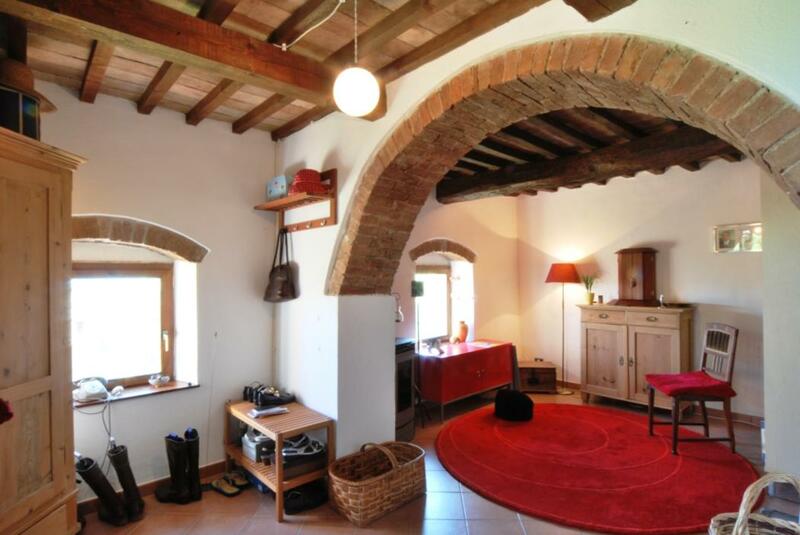 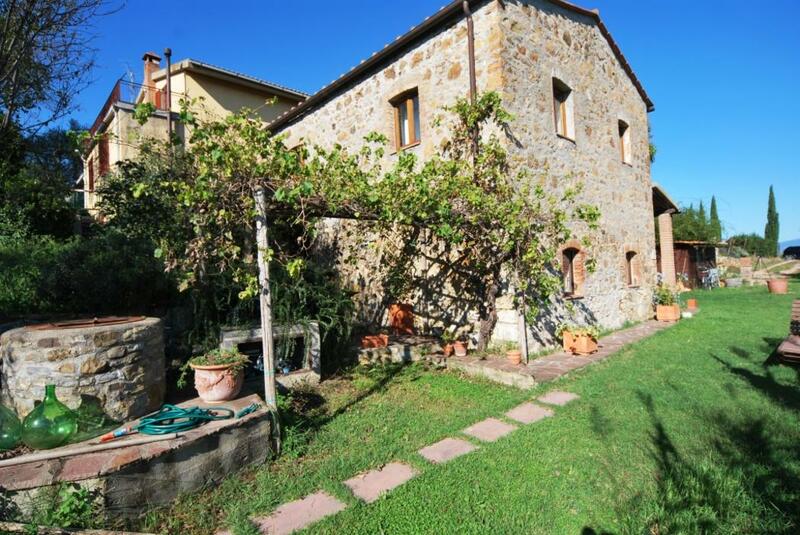 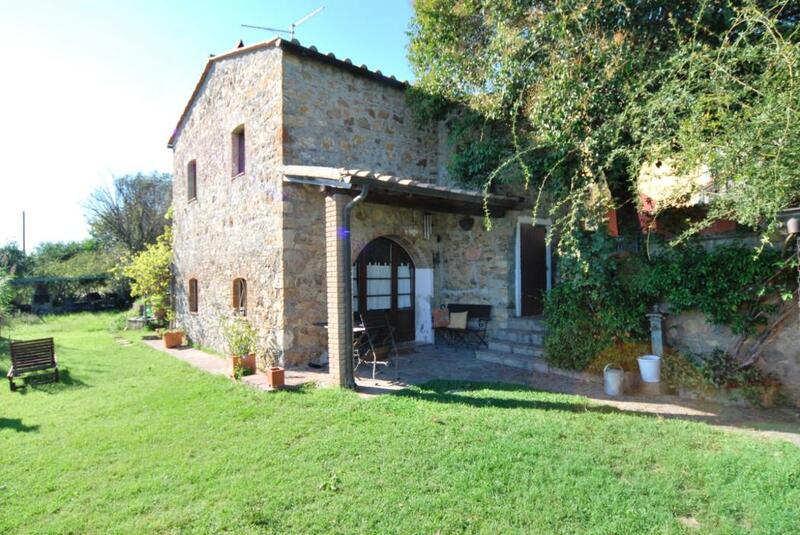 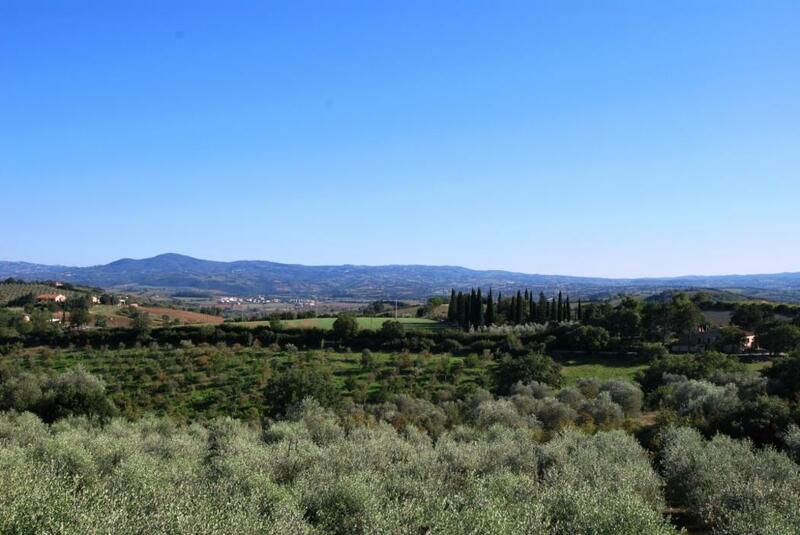 Just outside the picturesque village of Campagnatico, in the Maremma countryside, we present for sale this lovely detached stone built house with lovely views. 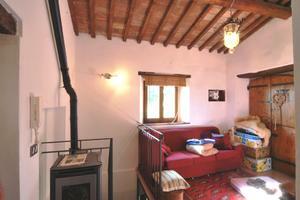 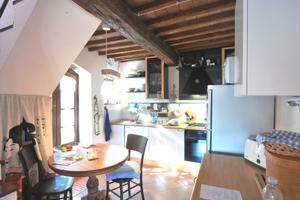 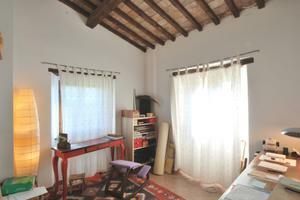 The house is on two floors with a total surface area of about 100 square metres. 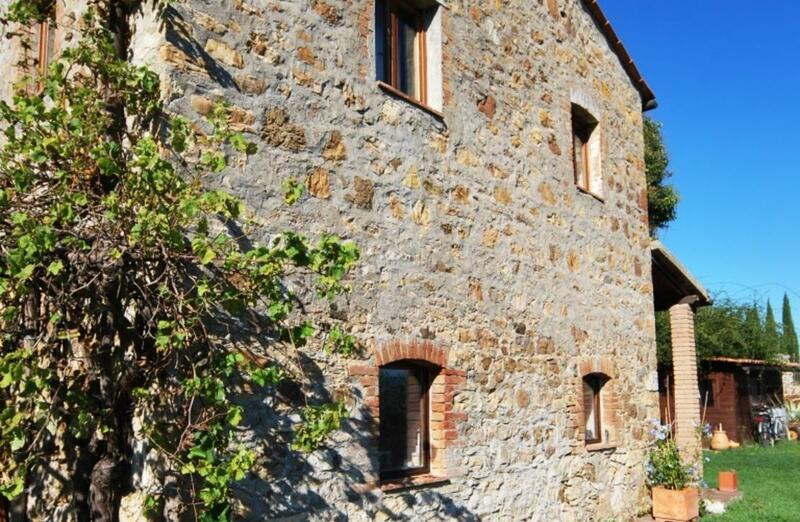 On the ground floor, with direct access from the garden, there is the living area, kitchen, one bathroom with shower and a laundry area with independent access. An internal staircase leads upstairs where there are 3 double bedrooms, a living room and a bathroom with shower. 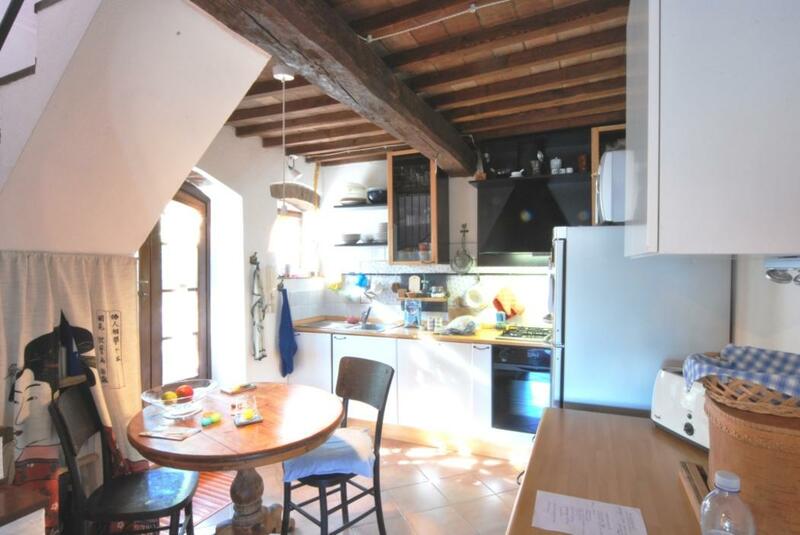 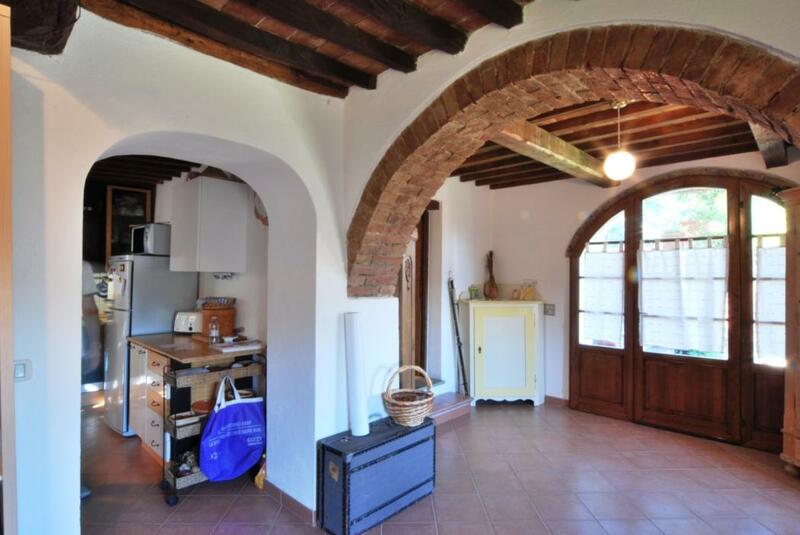 The building is very quaint and the renovation was carried out respecting the typical Tuscan style with terracotta floors and beamed ceilings. 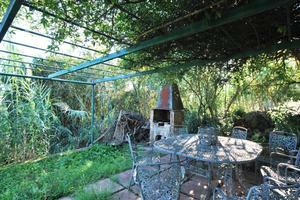 Externally there is a small garden and a dining area with barbecue. 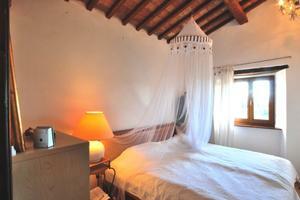 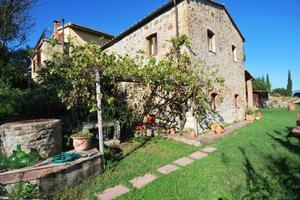 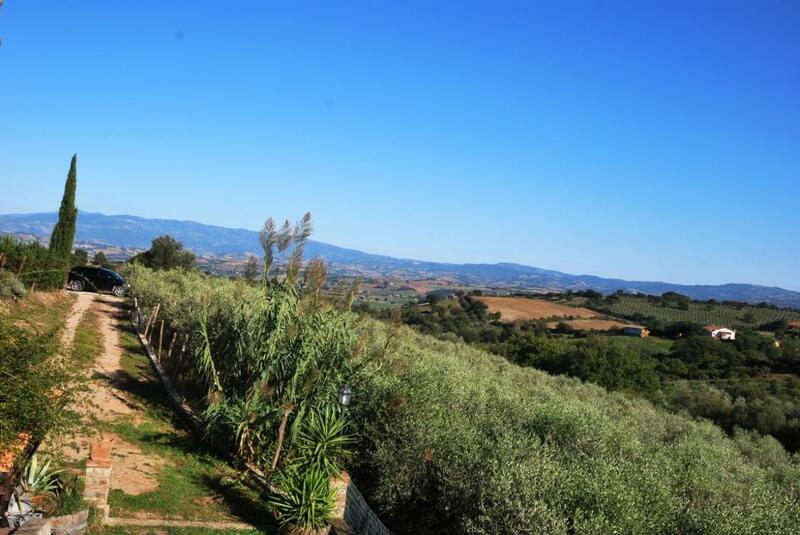 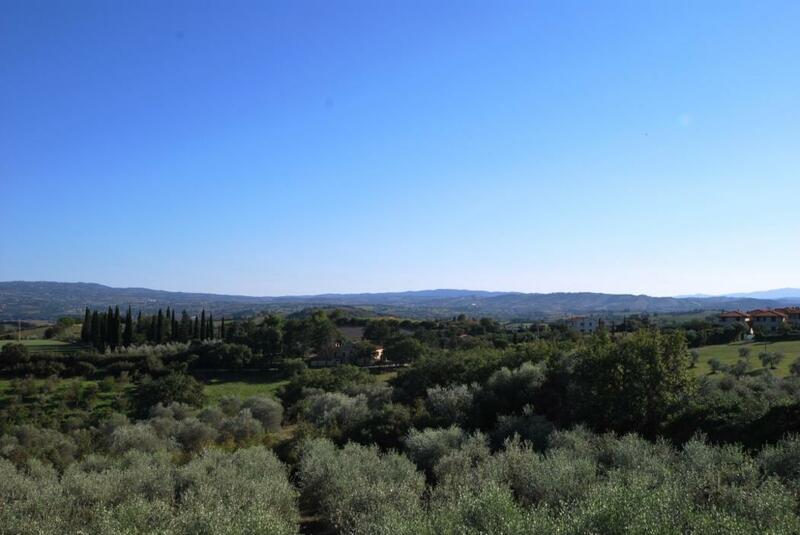 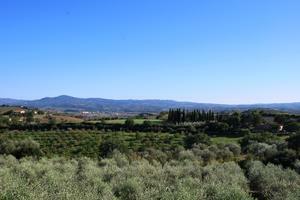 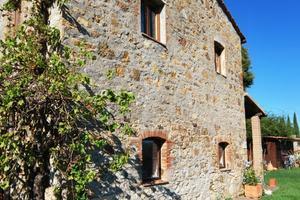 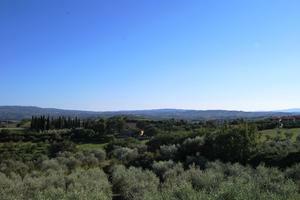 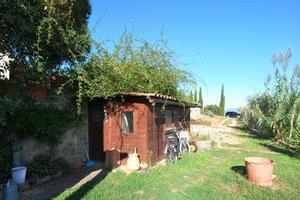 The surrounding parkland is about 1000sqm, offering pleasant views of the Tuscan countryside. 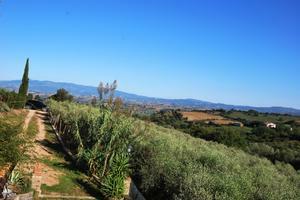 Access is easy via a few hundred metros of white road.